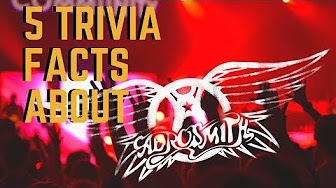 This week’s episode of The Spin is all about Aerosmith! 5 Questions and a bonus coming at you, so get your pens, papers and pause fingers ready and take the challenge. Then come back every Thursday for more free music trivia challenges.